Saw this online and after any Spring/Summer weekend of doing stuff in the yard, I can honestly say this feels true. There are times where everything is sore, all of the above and then some, ha. 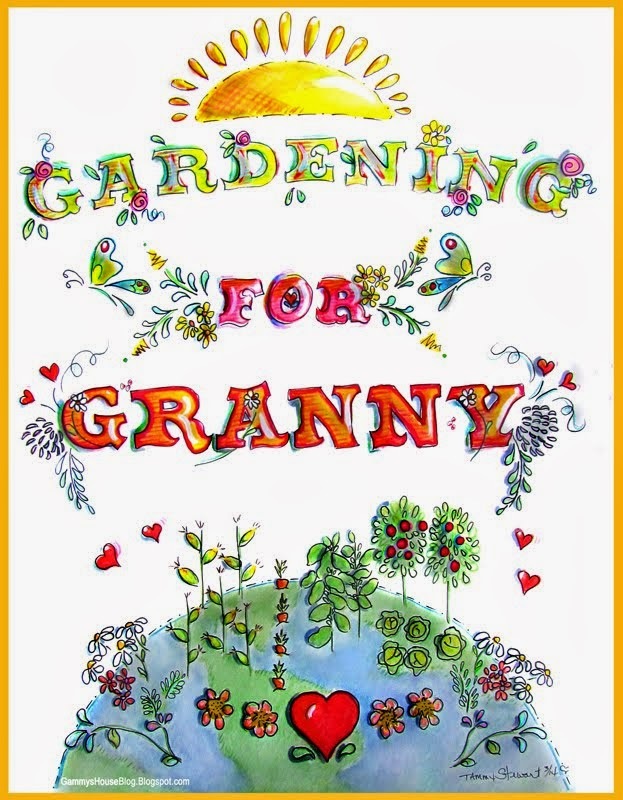 2nd Man said I should get a large copy of this to put in the garden shed as a reminder. I think I'll have the sore muscles as a reminder, that's enough, ha! Wow, it's cold here again. The other day we broke a record high, 82 degrees. Today it got down into the 30's with a chance of sleet/snow a bit to the North of the Houston area. We are feeling the crazy weather too. Yesterday was in the high 70's -low 80's. Today it is cold so I am wearing a sweater with shorts? hee hee! we did warm up this week, but as of tonight the freeze is back on! haha...this is funny and true! we dropped 60 degrees in 1 day! 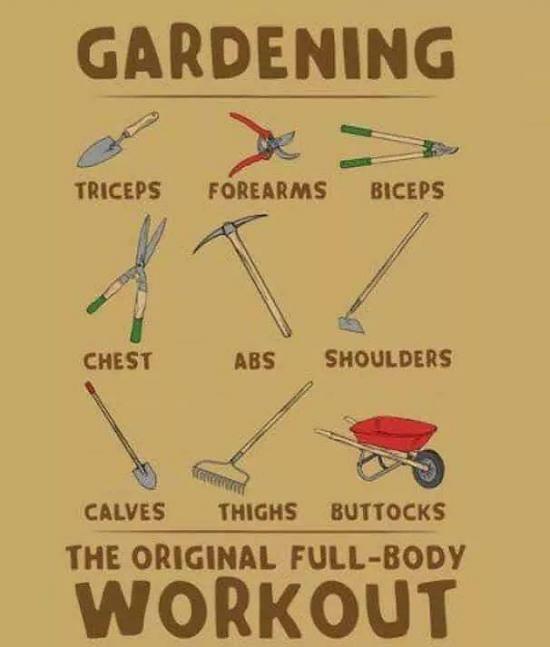 I totally agree with that gardening workout. I have felt the aches of every one! Wow, it sure got COLD - a 50 degree difference! I had to get out for a bit today and couldn’t wait to get back into my warm house. It’s supposed to be 70 degrees on Sunday, so just one more day of cold. Great sign. Full body Workout for sure. Oh I LOVE that graphic! 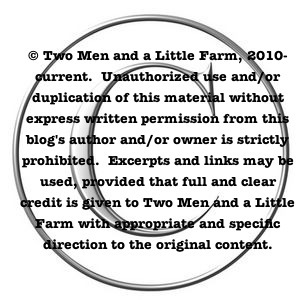 I showed it to my husband and we agreed it will be perfect to share with James, the young man who comes usually once a week to help with he heavier jobs on our farm. With the exception of the first 2, I think he's done all those exercises here. The great thing for him is he's getting paid to do it! Today he and my hubby are doing firewood (we heat 100 with wood) and replacing some fence wire. Our temp is a balmy 21 here today. A VAST improvement over the -24 we had last week!